The Laser Interferometer Gravitational-Wave Observatory (LIGO) detectors in the U.S. have detected yet another merger of two black holes on January 4, 2017. Named GW170104, this signal marks the third confirmed detection of gravitational waves coming from a binary black hole merger. It is of great interest to the scientific community that the black holes, having masses nearly 31 times and 19 times the sun’s. 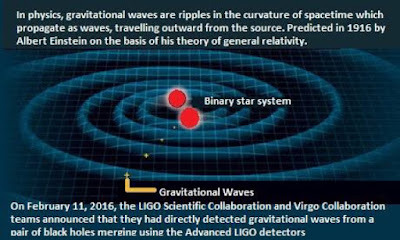 Until the first detection of gravitational waves by LIGO in 2015 (GW150914) it was not known that such massive black holes could exist. 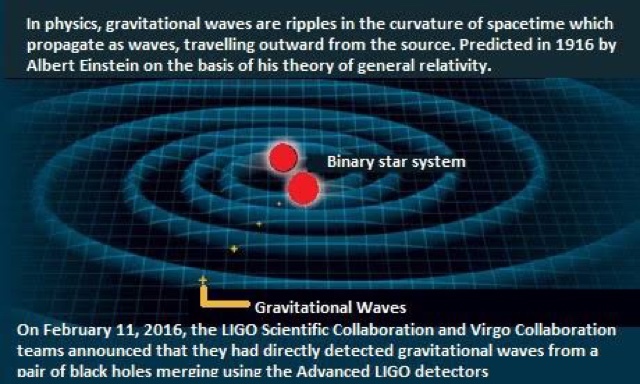 The gravitational wave detection was “the first time, a chance event; second time, a coincidence, and third, a pattern,” says Bangalore Sathyaprakash, a senior scientist with the LIGO collaboration in the U.S. and an editor of the paper describing these results which was published in Physical Review Letters. India’s ASTROSAT mission did a related sensitive search for short duration x-ray flashes associated with the event and did not detect any. 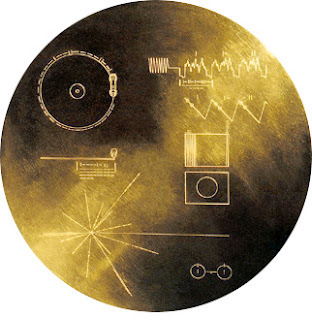 These results will be published soon by the scientists from ASTROSAT. Meanwhile, at LIGO, this time around, the detection has revealed not merely a black hole merger, but also the alignment of the spins of the black holes. This can shed light on the way the black holes might have formed. In this event, the spins of the individual black holes making up the merger are probably not aligned along the same direction. This supports the theory which says that black holes form independently in a star cluster, then sink to the centre of the cluster and eventually merge. 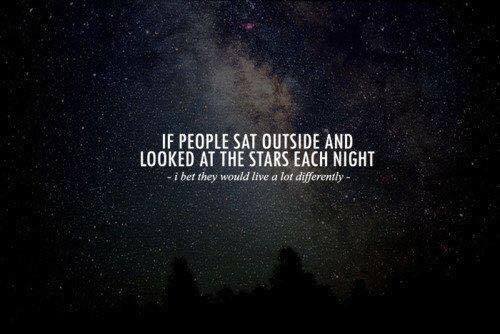 1 Two massive stars orbit each other. 2 One enters giant phase and transfers mass to the other star. 3 From giant phase, the star collapses to a black hole. 4 The other star enters giant phase. 5 A common envelope develops and the bodies move closer. LIGO researchers found that the black hole spins were not aligned, and that there's an 80% probability that at least one of them spun in generally the opposite sense of the orbital motion. In this case, at least, the dynamical pairing scenario seems more likely. With just one event to go on, it's too early to say which scenario is more common overall, Cadonati says. "We are going to have to see more of these things in order to constrain models," she says. Seeing enough of them may take time. LIGO will end its current run in August, says David Shoemaker, a physicist at MIT and spokesperson for the LIGO scientific collaboration. Researchers will then spend 12 to 18 months trying to boost the machines' sensitivity, which has improved only slightly since the 2015–16 run.